Renato is a backend developer with more than five years of Magento experience, working mostly with high traffic websites. His path started in a small Italian town, known for its traditional dishes which include stockfish and cats. 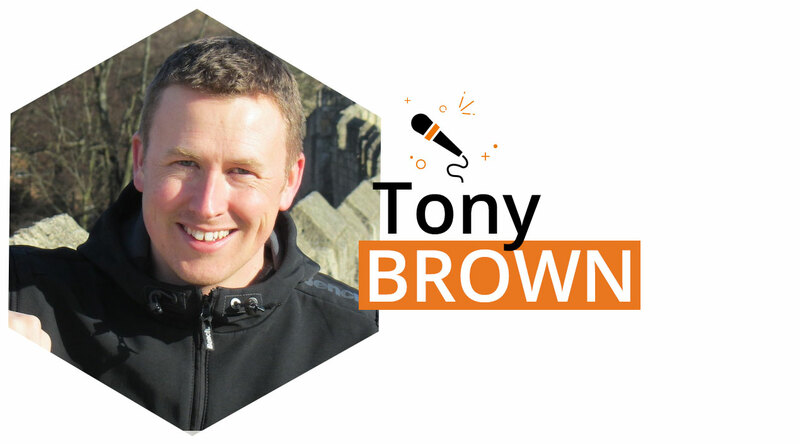 This brought him to London, where he continued to discover Magento’s darkest bugs secrets and best practices. However, not much of that would have been possible without the curiosity and passion that lead him to try, learn and mix new technologies and methodologies. He is currently Senior Backend Developer at END., the leading global online destination for contemporary menswear. He is also part of the Bitbull family, where he is referred to as Mr. Wolf (Pulp Fiction), “the efficient guy”, or… Well, better stop here! 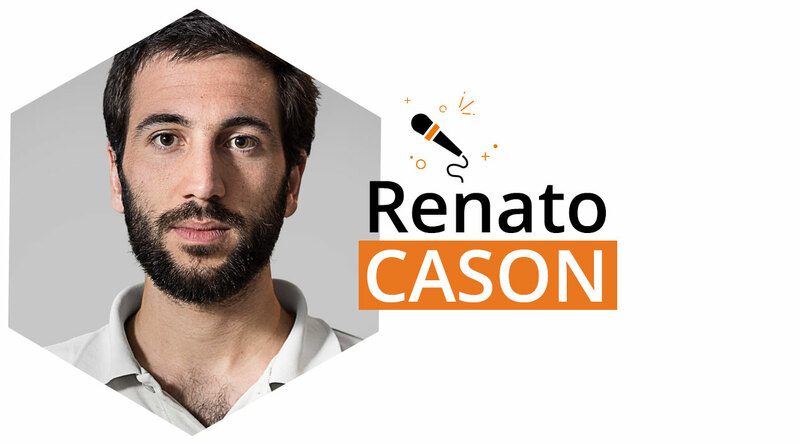 On stage, Renato will show us how it is possible to scale and optimise a Magento store with the use of AMQP. When a Magento store grows, there are challenges that can’t be overcome by adding more servers or increasing hardware capacity. Performing asynchronous operations can be the best solution when caching can’t be used, for instance on write operations. 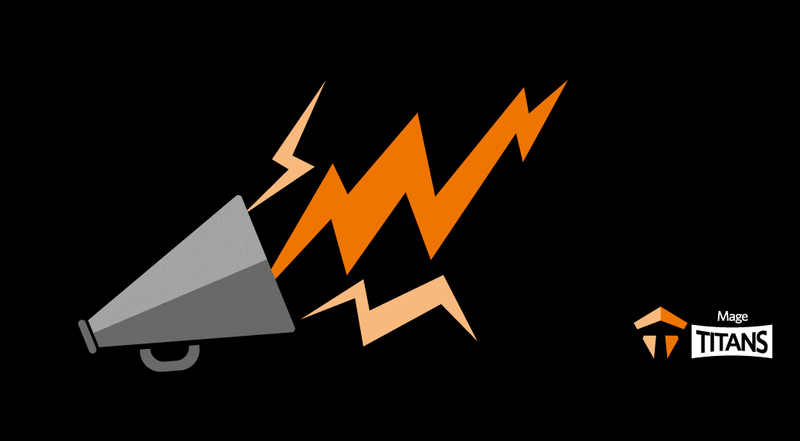 Magento 2 EE is bundled with an extension, module-amqp, that allows to easily integrate any implementation of the Advanced Message Queuing Protocol, for instance, RabbitMQ. But what if you are a Community Edition user? Worry not, you haven’t been forgotten. In this talk we will see how to get up and running with Magento 2 and RabbitMQ in a few minutes thanks to Docker, and the benefits this solution can bring with a real life example. Don’t miss the opportunity to listen to this and other great talks, confirm your attendance, seats are limited and will be sold-out soon. Don’t forget following us here, on Twitter and Facebook. Not to mention listening to our podcast and staying in the loop by signing up to our newsletter.